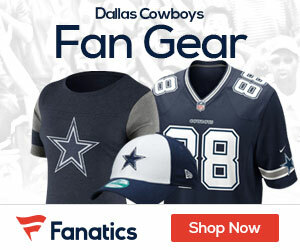 « Cowboys QB Romo to receive more pain shots for Sunday vs. Lions? 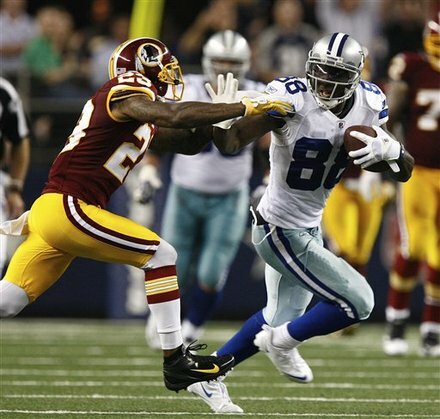 Cowboys wide receiver Dez Bryant was not at practice Friday according to Todd Archer of ESPNDallas.com. Bryant suffered a thigh bruise in the season opener which caused him to miss the Cowboys second contest in San Francisco. He played Monday night in the 18-16 win over the Redskins; catching four passes for 63 yards. Despite sitting out practice for a second consecutive day, Dez has not officially been ruled out yet.